In a post inspired loosely by Christmas I thought I’d lead with these beautiful portraits of the Australian dancer Ivy Shilling, photographed by Foulsham & Banfield early in her career. 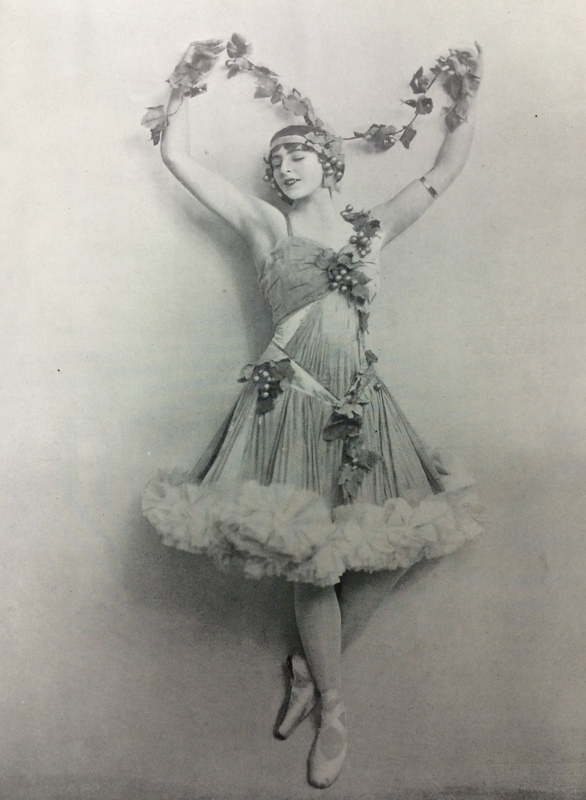 She is seen here in the role of Lady Rosemary Beaulieu in The Miller’s Daughter, the Christmas production at the Prince’s Theatre in Manchester in 1915 – one hundred years ago this month. Ivy in ‘The Miller’s Daughter’ by Foulsham & Banfield, Christmas 1915. I’ve always been interested in explorers and travellers and the first half of the 20th century was ripe with men and women who set off into the unknown. Being an adventurer in this period required a confidence and brashness often associated with those from the upper-classes, and the money needed to finance expensive travels meant that many who took on such endeavours either had family money or were financed by wealthy men.